Over the years, Corliss Landscape & Irrigation has built up a reputable list of local and/or overseas project references ranging from multi-million dollars projects to small turnkey residential/commercial landscape projects. 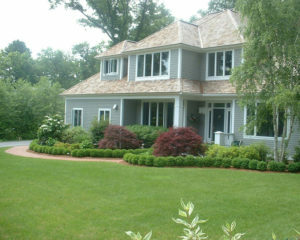 Our approach is to constantly upgrade our field crews and support staff so as to equip them with the most current techniques and information, which will, in turn, improve the quality of their workmanship and service standard for providing unmatched irrigation service in Essex MA. We provide prompt call processing, on-site technical support as well as flexible irrigation service plan designed to meet your every need. 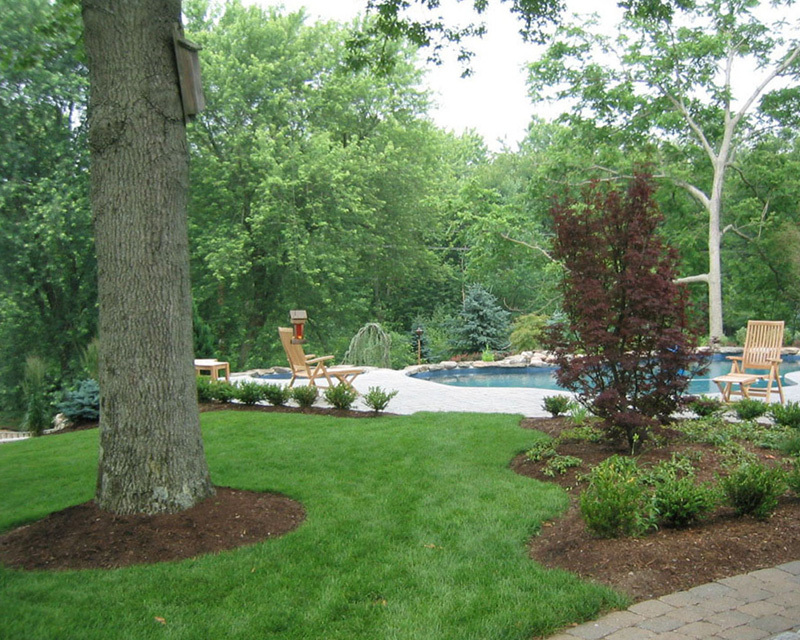 Our service crews are a dedicated team of professionals specialized in providing solutions pertaining to all irrigation-related issues. 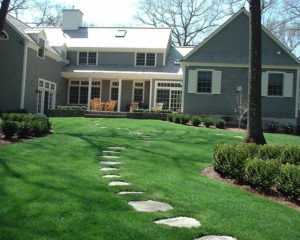 Our expertise is the best Massachusetts irrigation company allows us to provide a range of services, including system configuration, regular maintenance and so on. 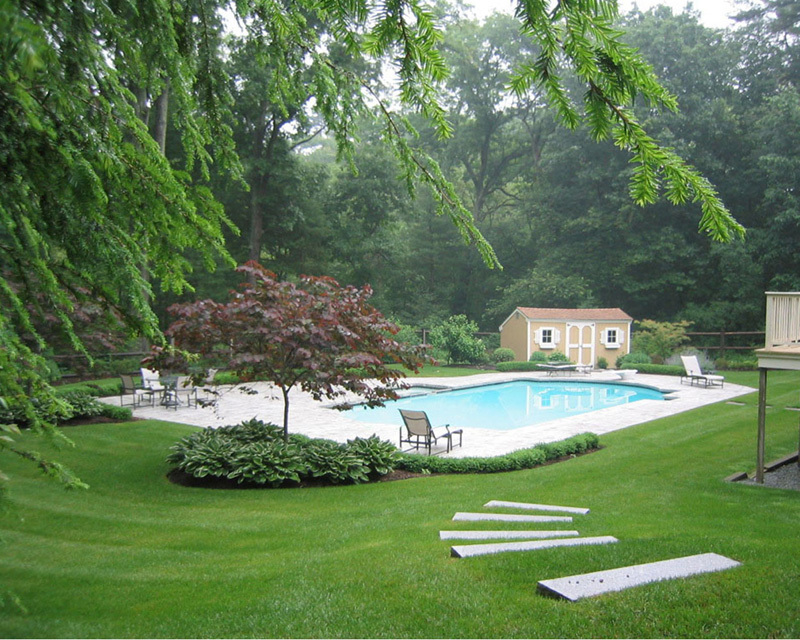 Corliss Landscape & Irrigation currently has a pool of clients in our irrigation program who are residing in Massachusetts and residential property in the various location of Essex, MA. 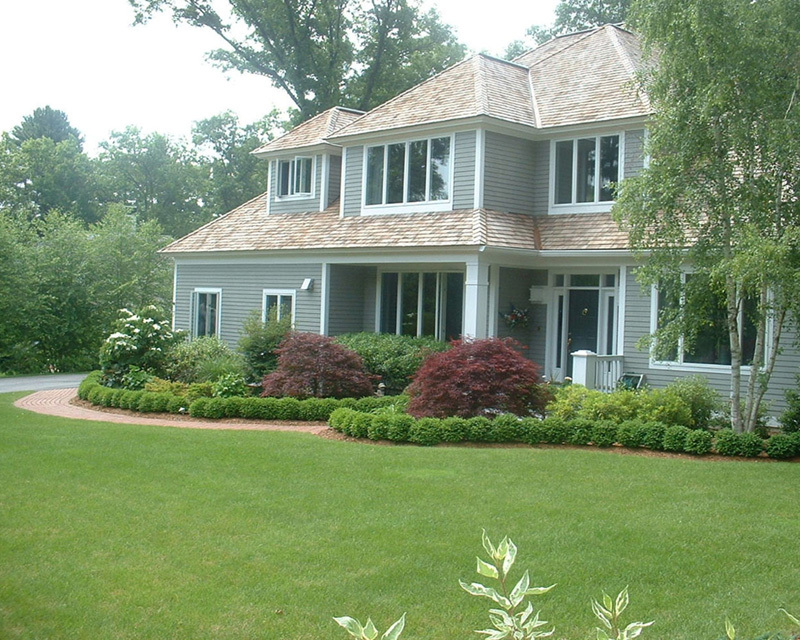 Our specialists and technicians have lots of experience in the water irrigation industry. 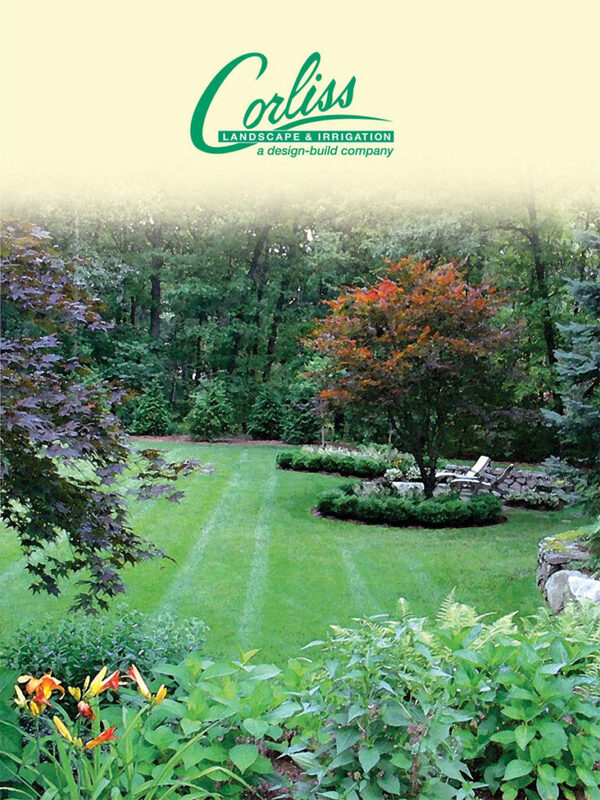 At Corliss Landscape & Irrigation – the friendly irrigation company in Essex Massachusetts – we have friendly customer service staff for your all questions. So, don’t get stick to any irrigation service Essex Massachusetts provider; only choose the best to opt for the best services. We don’t say we can do this or we can do that; we only promise what we can do the best way it can be done. 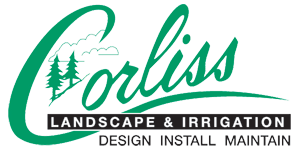 Call us for any inquiry and get all your questions answered by the professionals at Corliss Landscape & Irrigation.